I shared with you a few weeks ago how excited I was that our core curriculum company was now using Teaching Textbooks for their math program. Teaching Textbooks is my personal favorite math curriculum, and I am excited to give you a closer look at their brand new “3.0” web-based version of the curriculum I know and love. 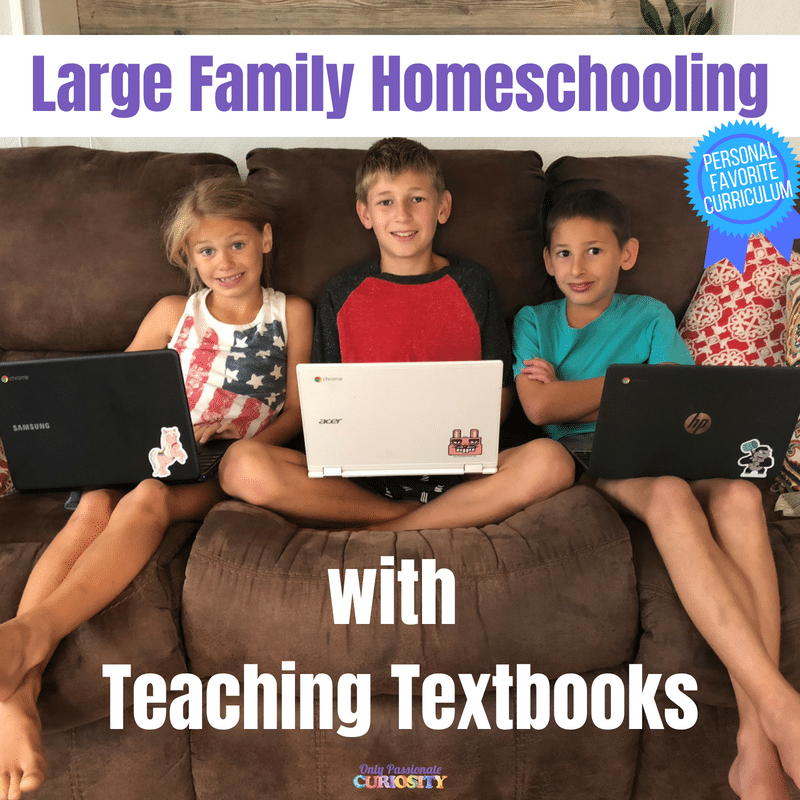 If you have more than one homeschooled student, you’re really going to want to check this program out, because it can save large families a ton of time and money on math curriculum. If you’re new to Teaching Textbooks, there are a few things you’ll want to know about the program before we dig into what is new about Teaching Textbooks 3.0. *Printed materials are optional – some kids like to use just the printed materials instead of the computer program, or just the computer program and not the printed materials. The program is complete either way. My oldest, who is doing Pre-Algebra, likes to have both, using the printed materials for note-taking and more challenging calculations by hand. 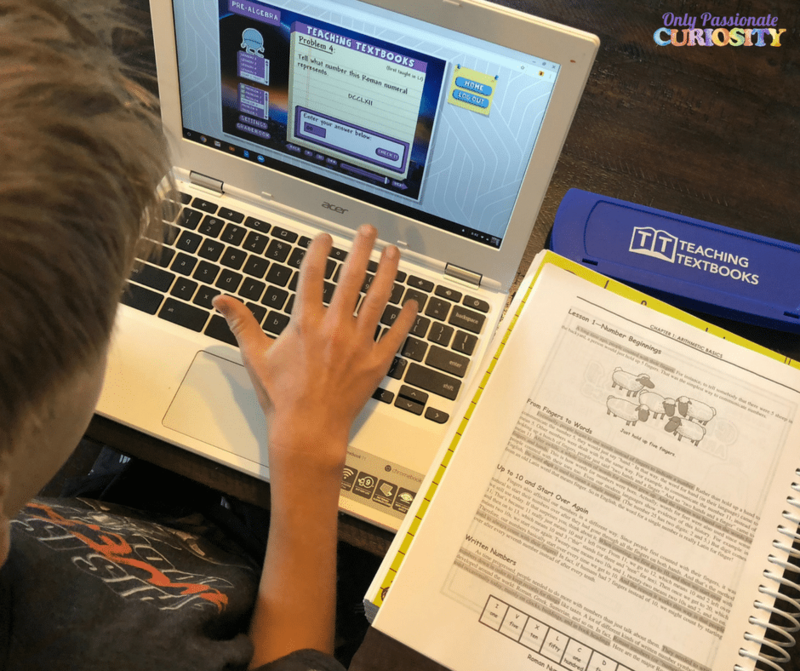 When your child logs into Teaching Textbooks, they’ll log into the main interface and can immediately start their first lesson. 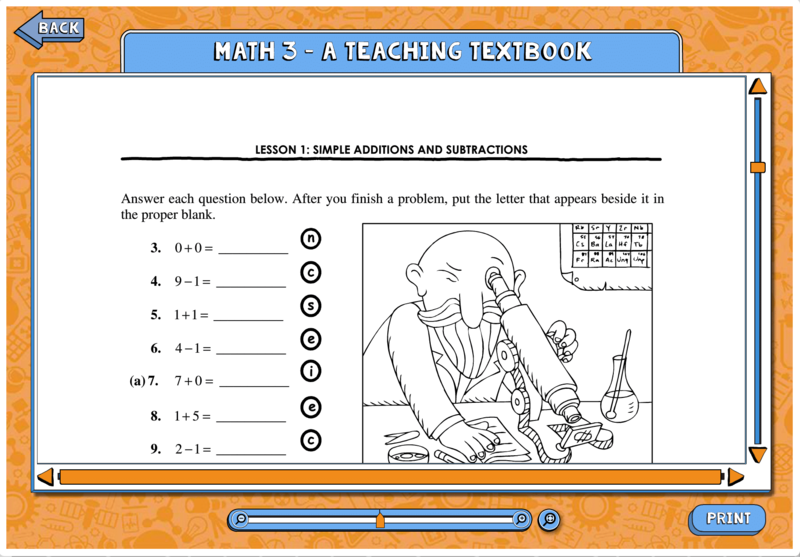 Each lesson includes a lecture and five practice questions. The lecture walks students through the concept, pausing for them to answer questions as they work step-by-step through the math process. 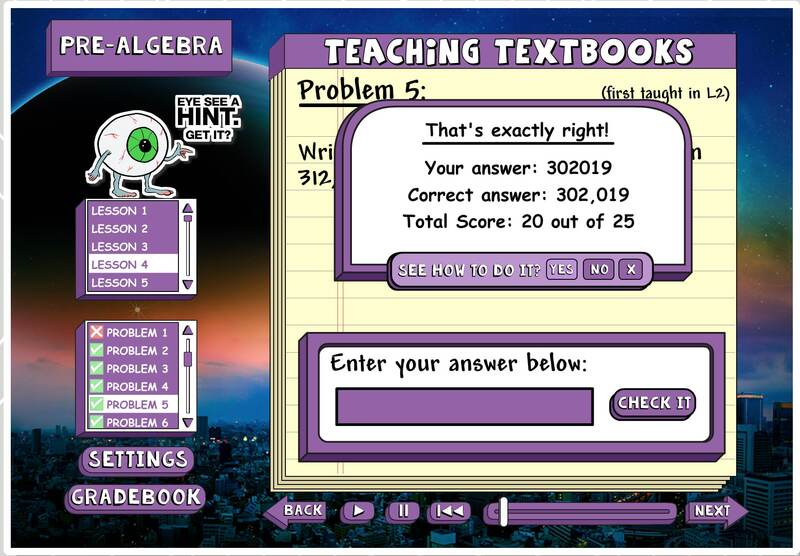 When a student comes across a particularly challenging question, their “buddy” (that cute little customizable character you see on the screen) will let them know that they can take a “time out for a hint!” These hints may remind students about a concept they learned, an important order of operations, or some other little trick to make the problem easier. If your student gets the question wrong, they will be prompted to either listen to a hint, try the question again, or see a step-by-step solution to show them how the question should have been done. When they get it right, they also will have a chance to see the step-by-step explanation as well. Parents have the option to turn off hints and second changes in the 3.0 version of Teaching Textbooks, but I find these tools to be really useful for my kids, so I leave them on. If you’ve been using Teaching Textbooks in your home for a while, you may wonder why it’s worthwhile for you to switch to the new 3.0 web-based version. I know I was resistant to the change as well, mostly because I like the idea of being able to re-sell my curriculum or re-use it with younger kids. But here is where Teaching Textbooks 3.0 gets serious and becomes seriously appealing to large families. This year, I have three kids using the program. One is on Level 3, one child is on Level 4, and my oldest is on Pre-Algebra. Even though I already had Level 3 on my shelves, I was looking at spending hundreds for the two levels I didn’t have, plus another thirty or so for a new printed book, and shipping. It adds up quick. Teaching Textbooks 3.0 offers a large family plan, where you can give four children access to the program for a full year for only $199. 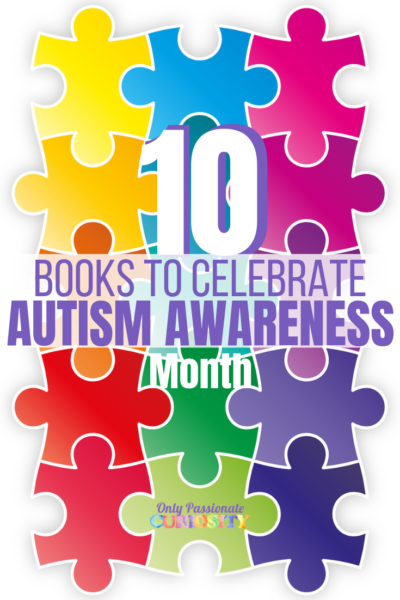 Inside this program, you also gain access to the printable versions of the books, so you don’t need to buy those separately either. Another benefit to Teaching Textbooks 3.0? 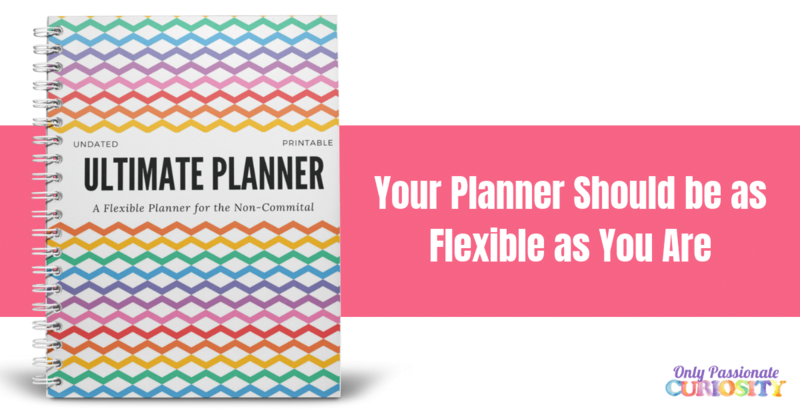 You can take it anywhere without carrying supplies with you. 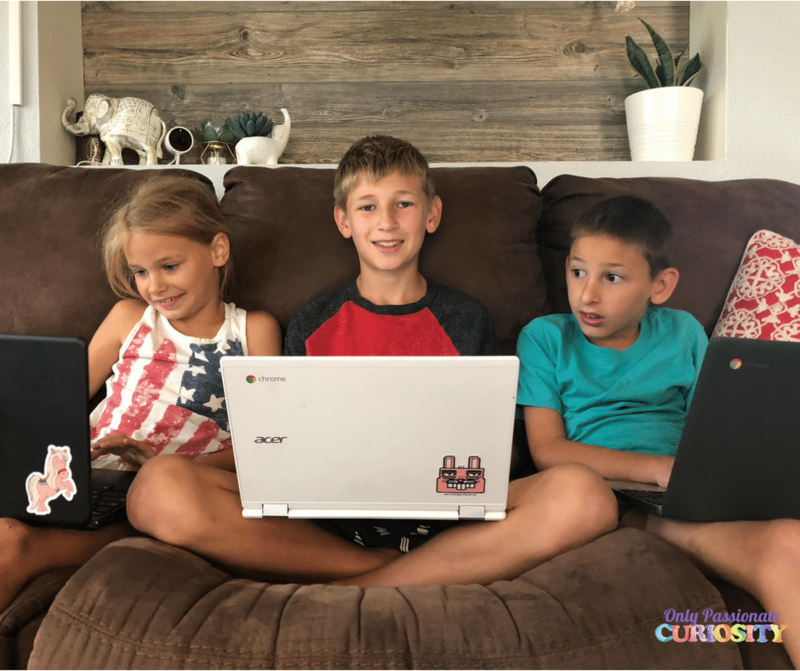 I often bring my kids to work with me, and I can log them into the program from any computer, and they can complete their lessons. 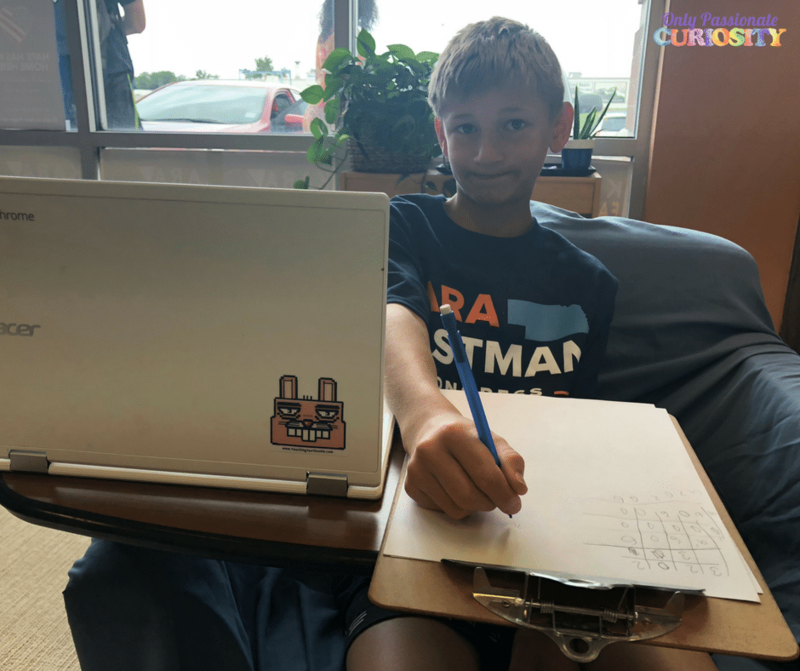 As you can tell from the photo above, Bug was not thrilled to have to take his math test on a day when he thought he could just shoot the breeze while I worked after slacking off at home, but here he is, doing math anyways, because he could. 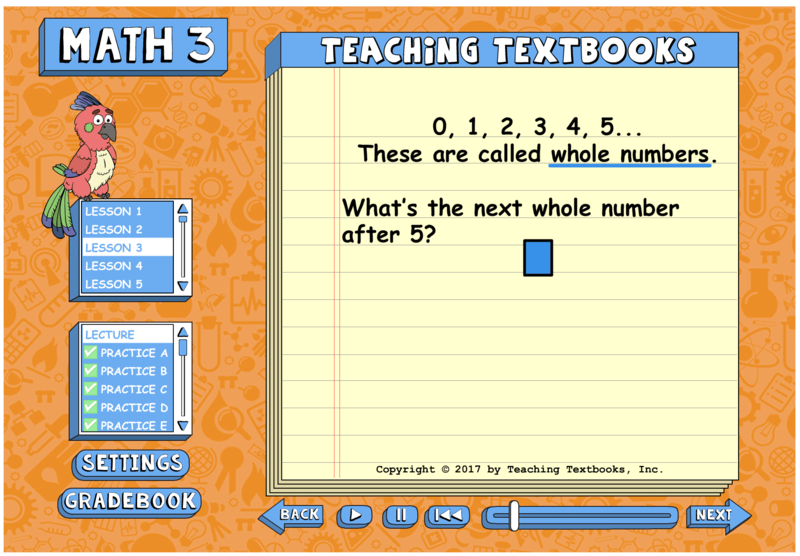 I also like that Teaching Textbooks 3.0 has one parent home page to control them all. With the old version, I would need to sign into each kid’s program seperately in order to check their grades. It was kind of a pain to swap out the disks and go back and forth between them. With this version, I can see all of the kids scores and progress on the same dashboard. Another feature to fall in love with? You can pause your subscription. 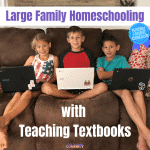 I always seem to run out of time with online subscriptions because we are laid-back with our homeschooling. With this program, I can pause the subscription when I know that we are going to take a break to go on vacation or to do “Christmas school” over the holidays. 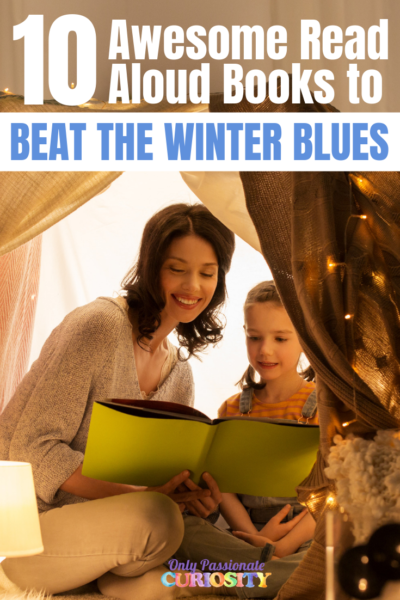 You can pause each child separately – so if one kiddo gets mono, they can take a break and the other kids can keep on learning. It’s an impressive upgrade, and one I am glad I tried out despite my tendency to be a physical product kind of gal. This is one case where I will not be going back to my hard-copy curriculum any time soon! 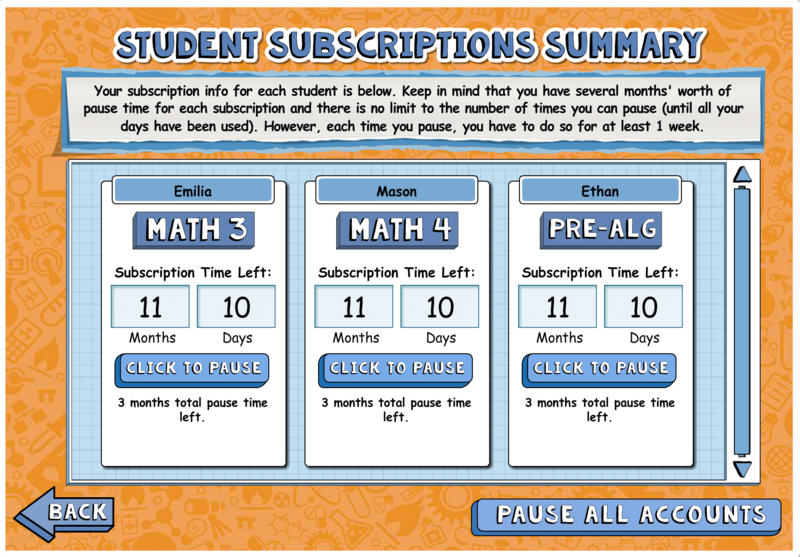 Teaching Textbooks is kind enough to give away one family subscription to Teaching Textbooks 3.0 to a lucky OPC reader. Enter the giveaway using the widget below, and check out the free trial linked above! « Plant Science –Right in Your Kitchen!